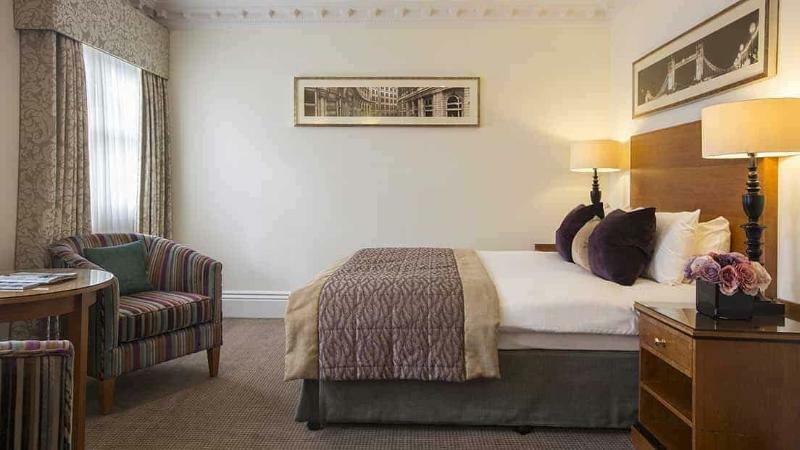 My partner and I enjoyed an overnight stay recently, however we were not bowled over by the dining options in the restaurant and the staff were pleasant and the facilities were ok. Nice location for us as in London but we were expecting more to be honest. I'm glad we got a deal or I would have been disappointed if I had paid the going rate. No one at the bar had to go to reception to get served. Breakfast table not well laced.. Boiled egg under cooked not edible. Beware Had a fall in the car park. Water & ice on the surface please note the car park not well maintained! Reported the incident Manager stated that they clear the car park at 7am and 11pm each. Checked out at 9.15am the ice and water still on the car park surface, so not cleared. No call back later in the day to see if I was ok!! My stay was delightful. It is a pleasure to find such a lovely place in North London. Clean and comfortable room with classic interior design, Very good breakfast in a spacious breakfast room with proper linens, Ample car parking space. 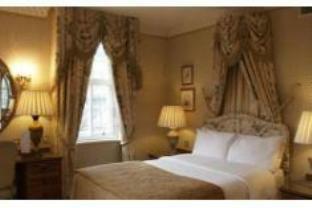 My room was lovely, spacious and clean with classic interior design facing a beautiful garden and quiet. Pity that the bathroom was a little tatty with a bit of smell of sewage. Other than that, the staff were very nice and charming, the building had an atmosphere of the certain era, and breakfast was really good, not a lot of kinds of food but quality ones, in a lovely room. 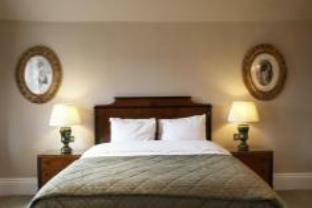 The friendly staff, spacious rooms, well maintained grounds. 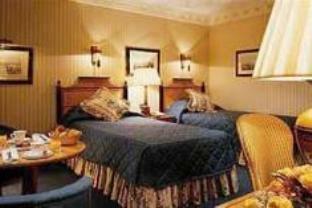 A very comfortable stay in a happy relaxed atmosphere. It was a rainy day and we choose a black taxi to the hotel- these were the last bad memories of our trip.Last year I hadn't a chance to stay in this cute english hotel and now I'm happy to book it.Well maintainend, very friendly service at the frontdesk and in the restaurant.They offered a shuttleservice to the metrostation, which was very convenient. Enjoy the sunshine in the beautiful garden and you can imagine why the famous words are "my home is my castle". I wished I could stay longer! Very comfortable and nice room clean. The hotel at best location, very convenient for us because we were send our daughter to stayed at home address 22 servington road with very near from this hotel. So we will stay again next time maybe in next march 2012,So many tanks for all of very nice serviced for us from all hotel staffs. thank you Dussadee Rakjaroen. Very nice Hotel. Staff were nice. We were served by a trainee who was a nice guy. Food was ok. Room was nice, clean and cosy. When booking a taxi from the hotel confirm the price first and again with the driver. Prices seem to vary quite a lot for the same trips. Prima plek om zakelijk te ontmoeten, parkeren bij het Hotel en dichtbij uitvalswegen naar City en M25. สถานีรถไฟใต้ดิน Hendon Central - ระยะ 1.36 กม.